I feel like we’ve arrived in another country, and it’s invigorating. In New Orleans, the damp, dusty air makes me feel each breath into my lungs, and the faint but ubiquitous scent of meat and grease reminds me of the villages in Taiwan. The panoply of homes in vivid colors, sizes and uneven facades harkens to the beauty of French rues. An artsy, hippie and a bit unsteady creative energy courses through these neighborhoods and of course, its people. There is disheveled diversity all around me. You appreciate a sense of both struggle and liberation in this city. We’re so lucky to get to live here for 5 weeks. 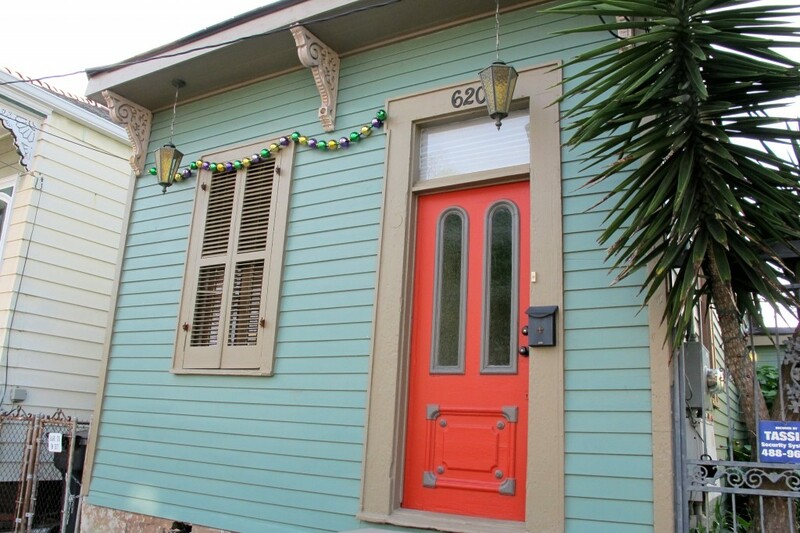 Through Airbnb, we found a renovated shotgun house in the historic Bywater neighborhood at a discounted long-stay rate. 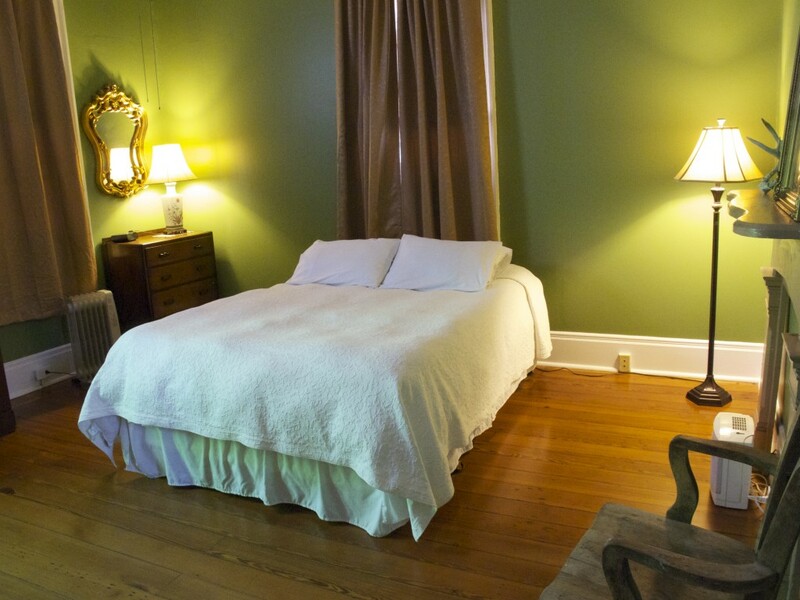 Bywater is mixed and residential, with restaurants, galleries, shops, music venues and cafés interspersed throughout and just a little over a mile and a half from the French Quarter. It’s a fully furnished vacation rental, and deceptively large! A shotgun consists of rooms arranged one behind the other, much like a railroad apartment — you’ve got to walk through one room to get to another. There aren’t usually hallways. These shotguns are common in the South. Theresa actually rented the renovated “servants quarters” shotgun attached to our main house, so she’s literally right next door. She flew into NOLA from Richmond a day before we arrived by car, and greeted us at the gate. Our house is truly beautiful, with a fountain in the side garden entrance, 12-foot high ceilings and original doors and fixtures. 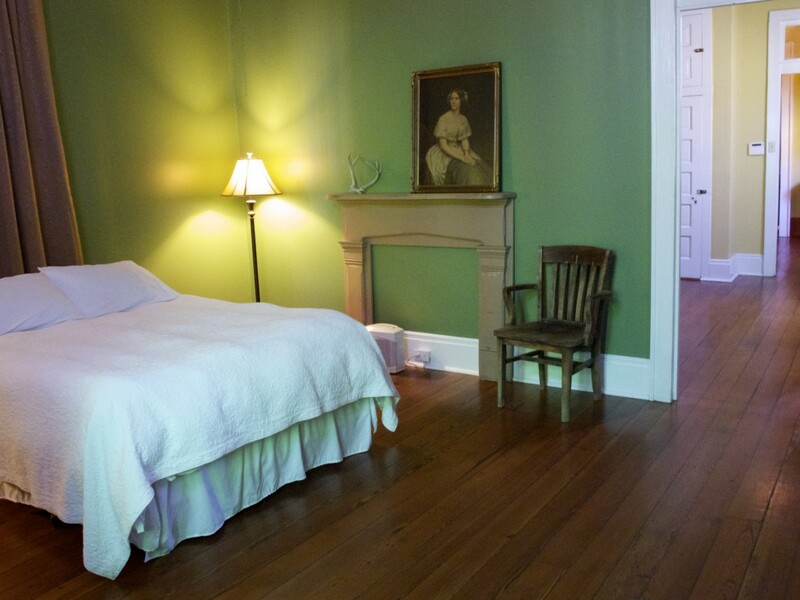 Our bedroom, located at the front of the house, is LARGE. 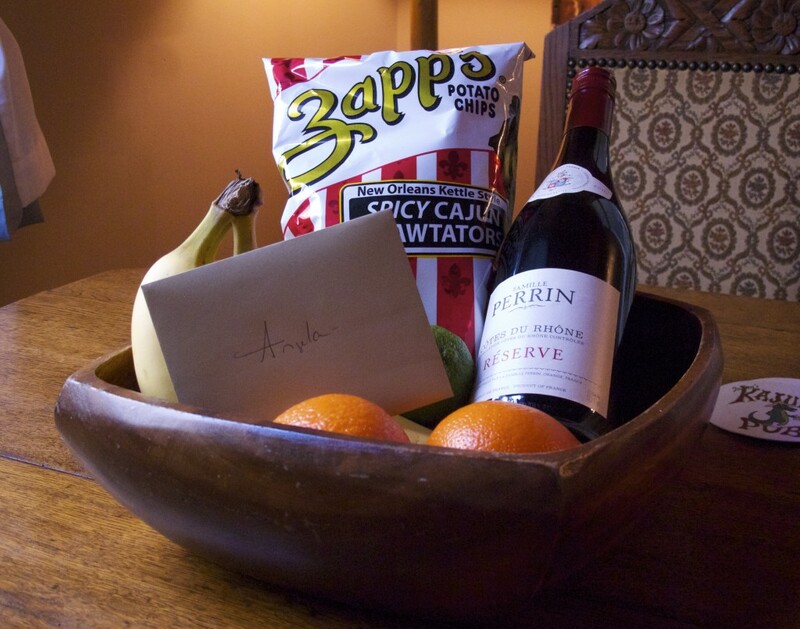 The owner Bobby left us a little welcome basket full of fruit, wine and a bag of Cajun potato chips. He’s been a dream to deal with, much like Susie from Richmond. 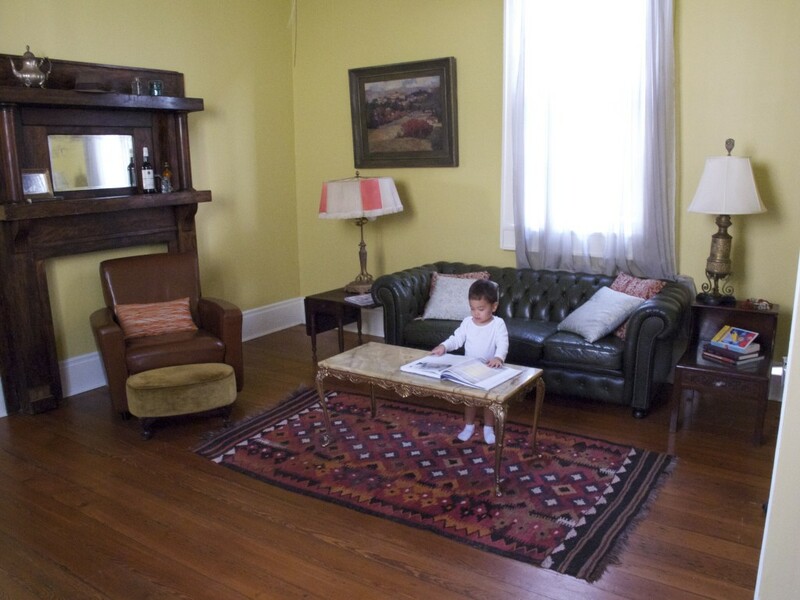 … while Mike admires the antique furniture in the other. There is local Bayou art hanging on the walls which made us feel grounded in our temporary home. New Orleans’ most popular folk artist Dr. Bob is everywhere, with his famous “Be Nice or Leave” paintings, coupled with found objects — and I really want to own a piece of his. But where would we put it? 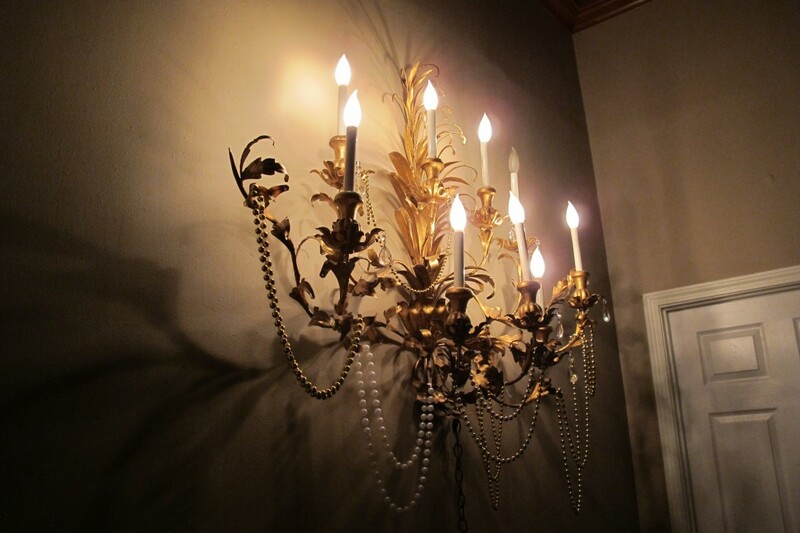 Our favorite piece of furniture in the house is this gorgeous half-chandelier mounted on the wall with beads draped all over! 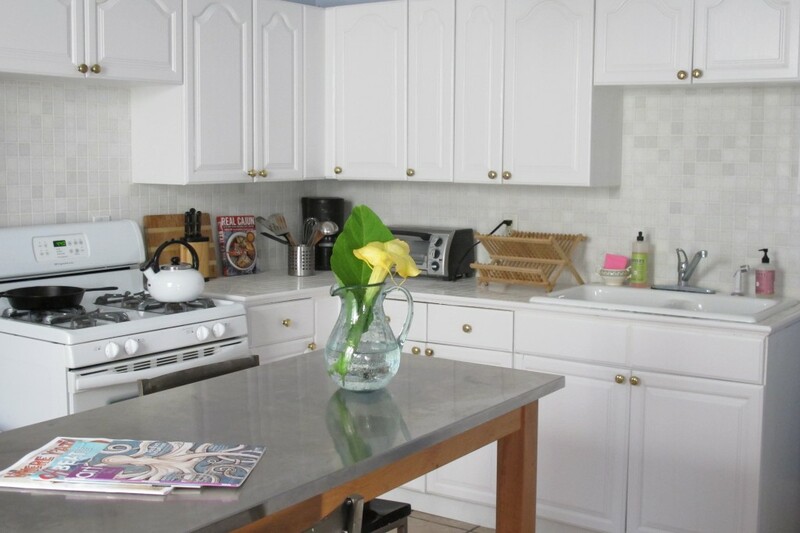 The kitchen is new and pretty well-stocked. We were missing a microwave, but after being alerted, Bobby was willing to supply one for us. Bobby’s also letting Mike use a house bike to commute the 2.5 miles to work at the Mahalia Jackson Theater. Driving the car there is proving to be a bit of a hassle with pricey parking and potential French Quarter traffic — plus who doesn’t want that extra exercise after the innumerable po’ boys we’re eating? 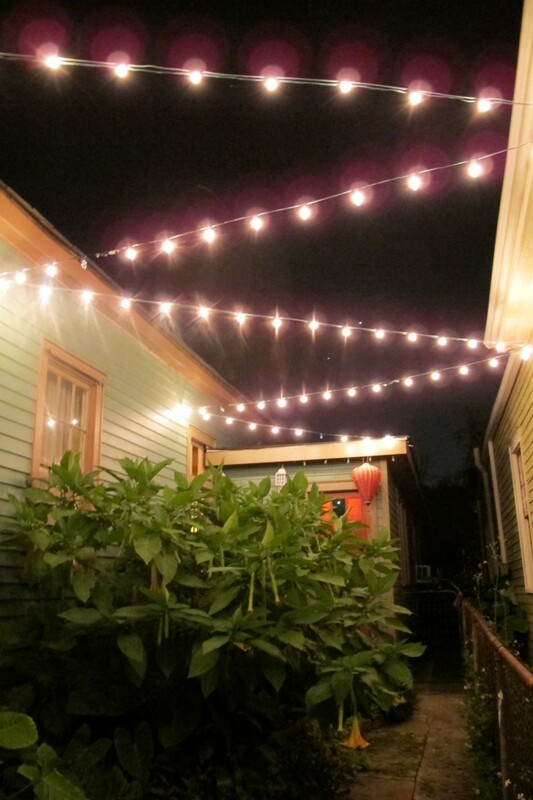 We’ve got some lights strung up above our side garden entrance, making the whole abode that much more magical. I really feel like we are on a vacation, ready to explore and learn and grow. Wow everything looks great where you are! What a fun life you lead – we will live vicariously through you 🙂 🙂 🙂 Enjoy New Orleasn, it looks like tons of fun!!! 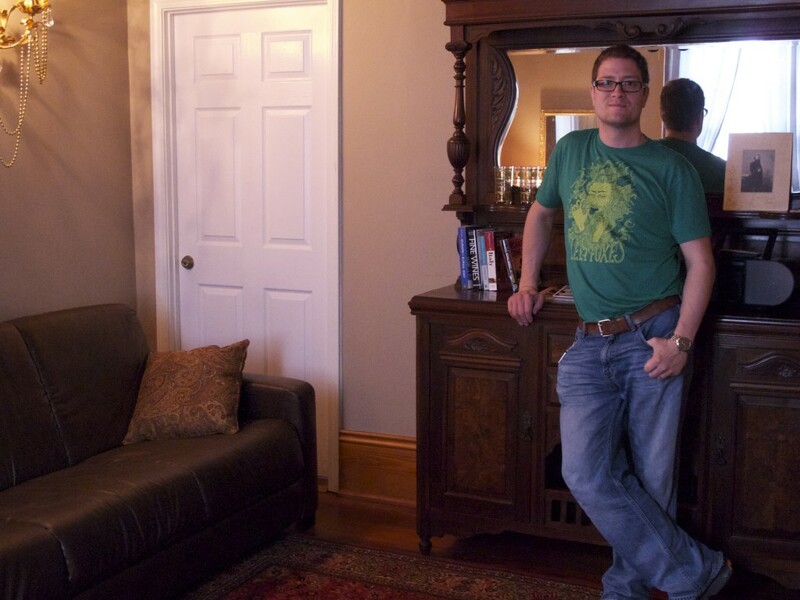 Mike, you look very well at home posing with the antique dresser. Vogue! Ron, it’s like I’m on Price Is Right. Showcase Showdown! my family is really enjoying your blog since we saw the Lion King in Richmond. thank you for taking us thorugh your experiences. it is such a treat for us to get a glimpse of a theater family’s life! Thanks Steve! We are glad you enjoyed the Richmond show, and we look forward to more comments from you on this blog as we journey! Welcome to N.O.! You are going to love it here! Be sure to try Commanders Palace if you’re up for a spectacular fine dining experience. There’s no shortage of good food here, as I’m sure you’ve already seen. We saw The Lion King yesterday and are still shell-shocked from the experience. It was truly magical. Enjoy your time here and we will be following you on the blog! Hi Jen, we’ve heard nothing but rave reviews for Commander’s Palace. We will have to get a babysitter one Monday off and get there for a date night! 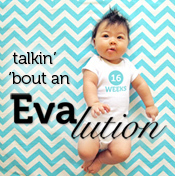 Thanks for checking in with us and for following our blog! I LOVE THIS BLOG! AND I LOVE THE LION KING!!! We are so flattered Angelique! Thanks for visiting the blog AND for seeing the show! I AM LIKE A LION-KING-HEAD. I WILL TRVEL NEAR AND FAR, THATS HOW MUCH I LOVE THIS SHOW!!! We saw the show over the weekend and were so impressed with everything. There is a magic in that show. We don’t have kids yet but certainly we would love to see the show again once we do. It is such an incredible experience. 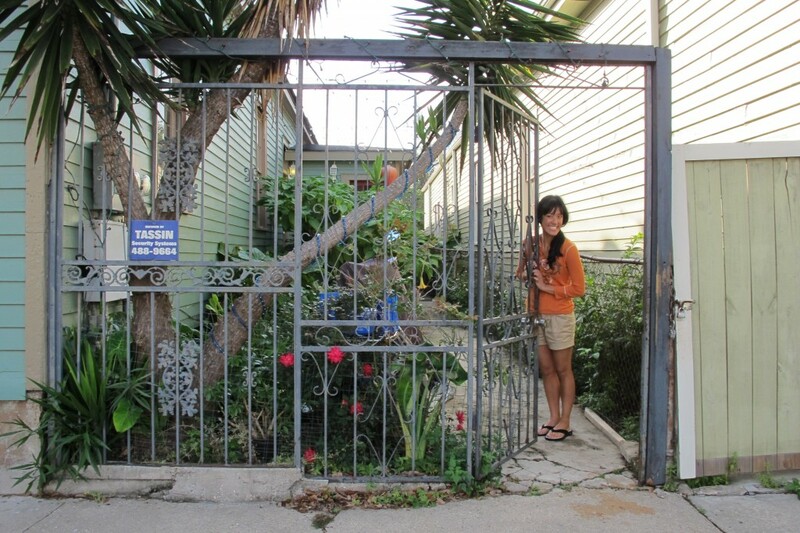 Welcome to New Orleans and have fun!